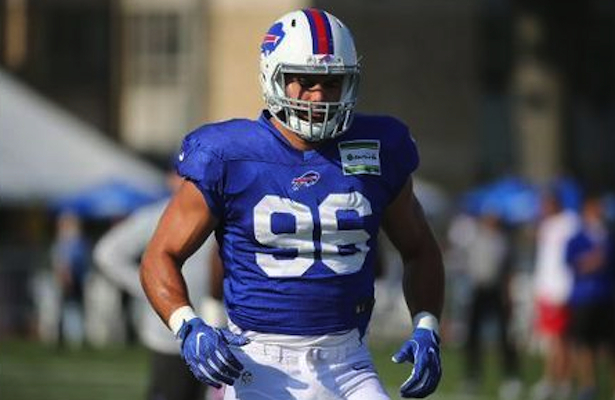 No matter what walk of life, some guys will do just about anything to keep their dream alive, and for Bills’ defensive line hopeful Jake Metz, who has never wanted to do anything but play pro football, that meant going to China. Seriously. Not kidding here. China. “It’s just another step on my ladder climbing to success and chasing my dream,” said a smiling, determined Metz, who was signed by the Bills as a free agent in April following a most remarkable journey in 2016 that had him traveling to China to play Arena football.